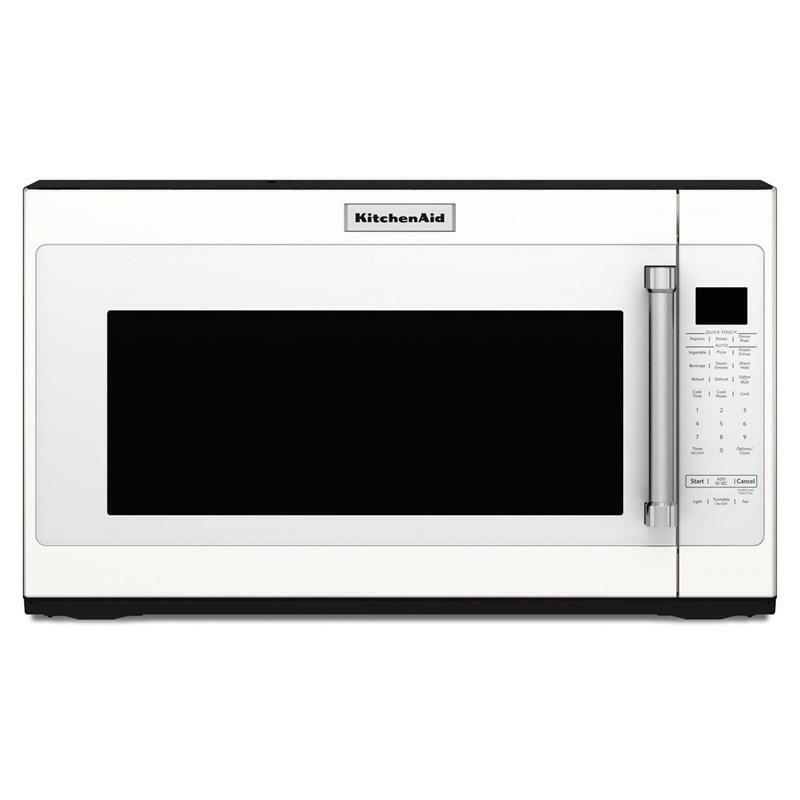 Change the way you think about microwaves with this multi-function microwave from KitchenAid. Multiple sensor functions automatically adjust the power and cook time for cooking, reheating or defrosting ensuring a perfect cook. With 2.0 cu. ft. of space you have plenty of room for multiple dishes making it easier to prepare large meals.